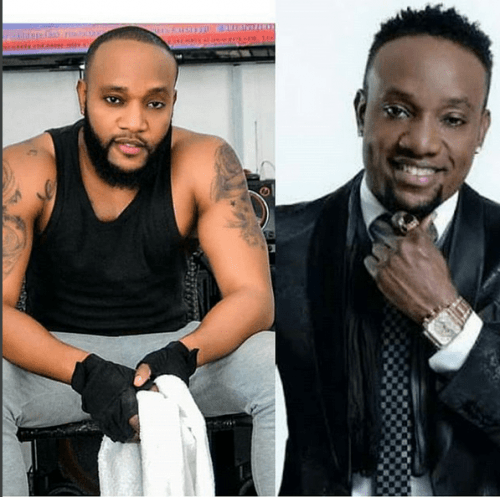 Home Entertainment Viral Picture: Is Kcee the new Bobrisky? Viral Picture: Is Kcee the new Bobrisky? Who else is seeing the transformation??? The transformation is unmistakable. The limpopo master has gone from being dark skinned to a fairly toned man. Talk in town is that the 5Star music artiste is heavily invested in body treatment and what we can see now is the result of that.